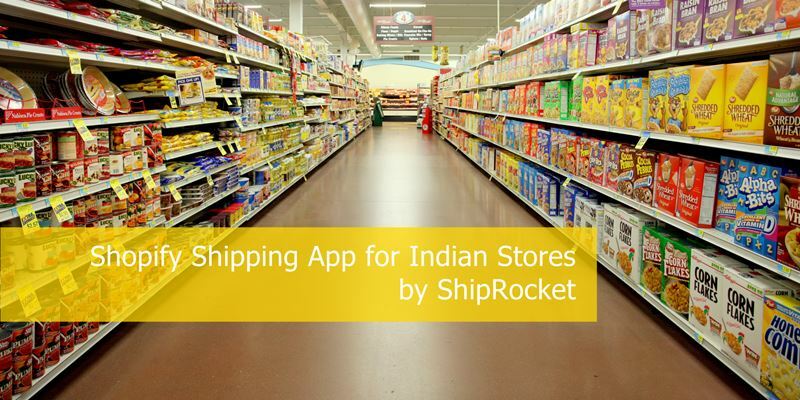 Posted by Puneet Bhalla / in eCommerce, Shipping Blog, Shiprocket category. 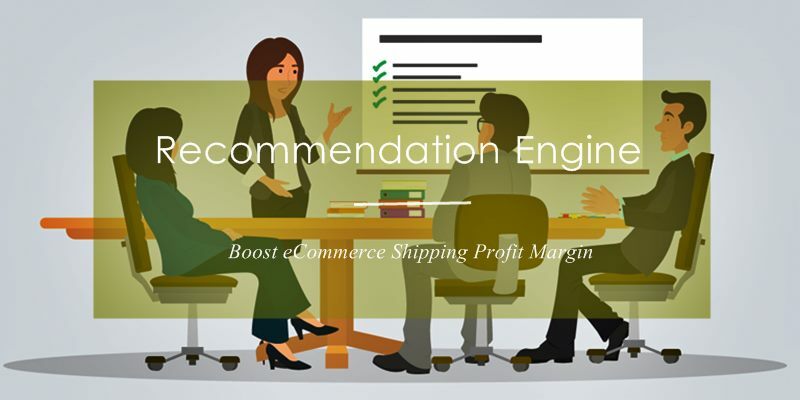 When it comes to the profit of your eCommerce business, choosing the right shipping partner plays an important role. 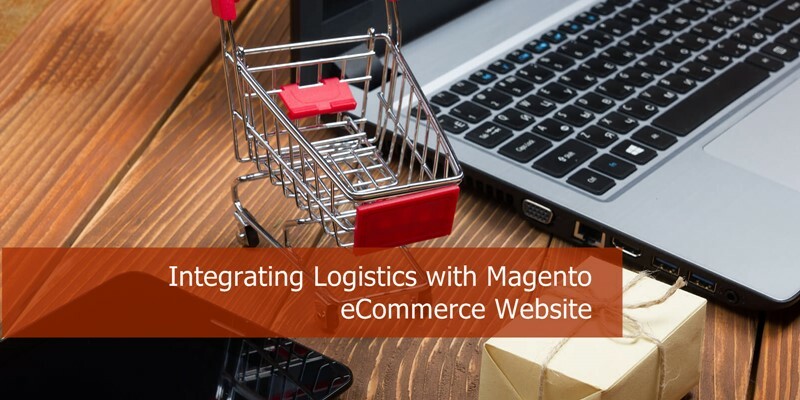 As we are all aware, the right kind of shipping plays a significant role in seamless delivery and thus enhances the performance of the eCommerce business. 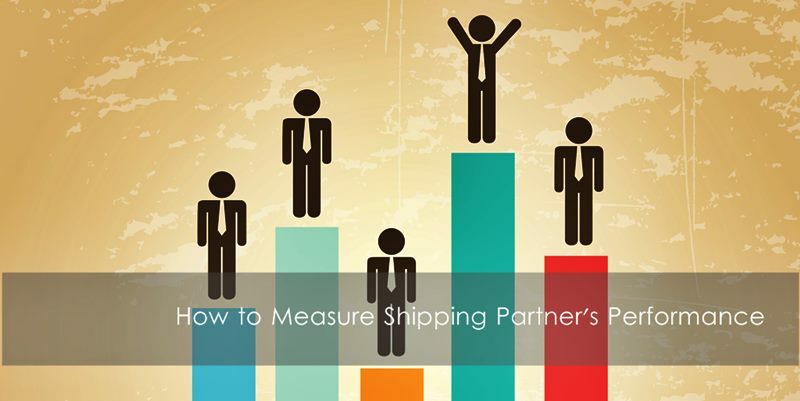 As an entrepreneur, how will you measure the performance of a shipping partner so that you are able to choose the right one? Posted by Puneet Bhalla / in Shipping Blog, Shiprocket category. Similar to other businesses, eCommerce also requires providing the maximum satisfaction to customers. As the crux of an online business depends on timely delivery to the customer, finding the right ways of doing so is very important. While you sell products or items on your website, you need to get the right delivery and courier channels through which you will be able to deliver them to the customers. This ranks among the most basic rules for you to succeed in an eCommerce business. This is where the work of a recommendation engine comes into play. Posted by Puneet Bhalla / in eCommerce, Shiprocket category. Posted by Puneet Bhalla / in Shiprocket category. 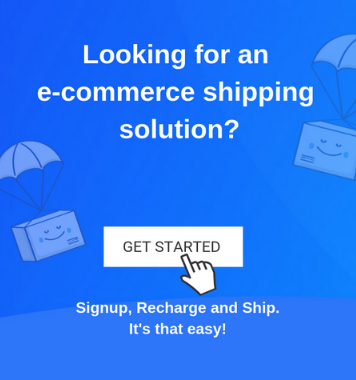 ShipRocket is excited to announce that the ShipRocket shipping app is now available on the Shopify App Store for Shopify users in India. We believe in providing the best and hassle-free logistic services to our customers. To download the app, just click on the Get button and embark on a journey of seamless delivery, directly from Shopify. 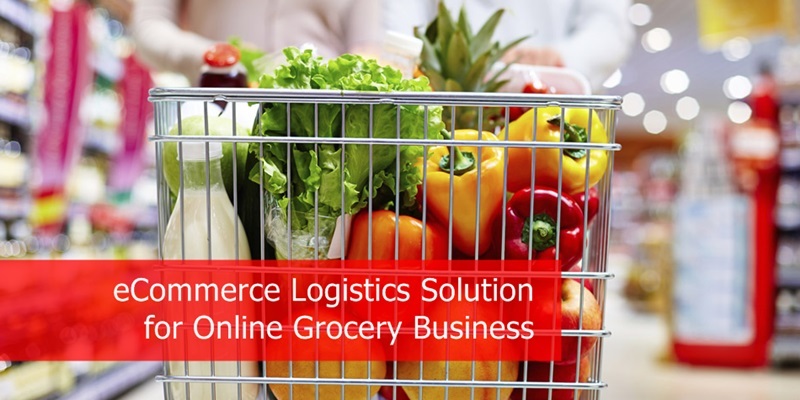 eCommerce businesses have picked up a great pace in India. The concept of online shopping that was seemingly non-existent until a few years back, has expanded like wild fire and has come to include virtually every product category and variety. Now all you need are few minutes and a mode of payment, to browse and choose what you want to get delivered to your doorstep and it shall come to you. In the same manner, eCommerce has also opened its gates to grocery shopping, which is actually quite novel but also difficult to imagine.